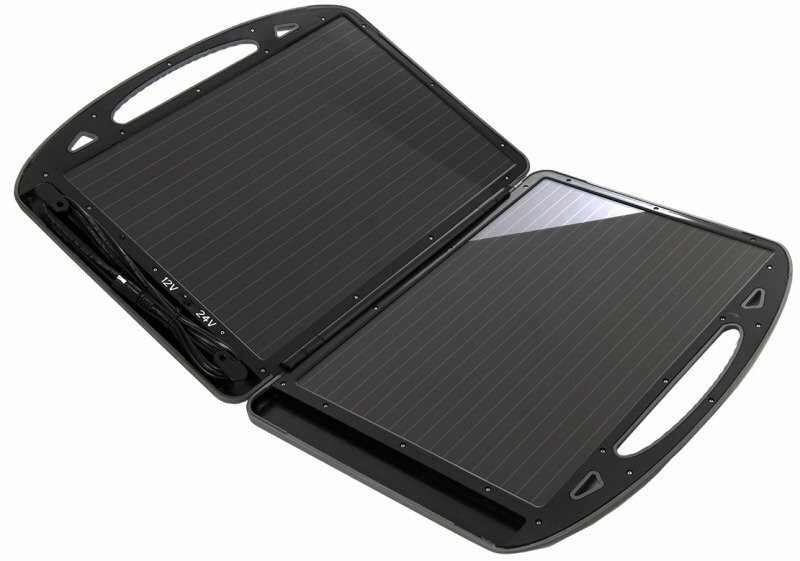 This solar powered charger is designed specifically for campers, caravan, campervan and boat owners. 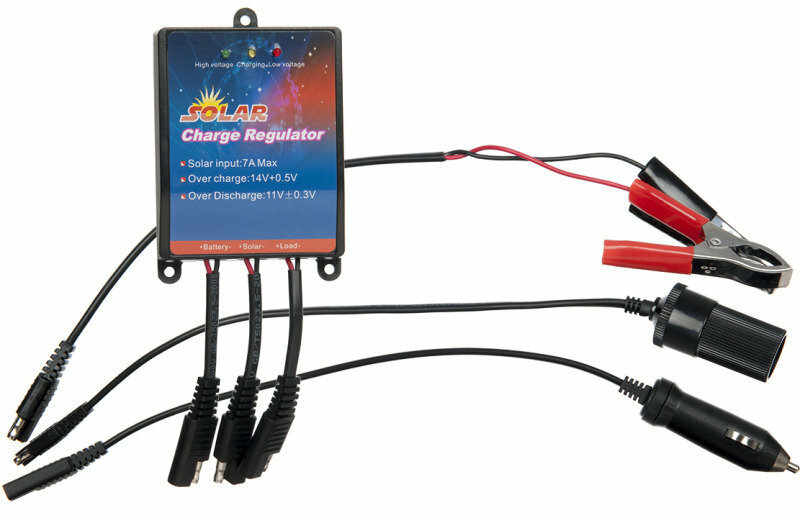 With this device the user can charge and supplement a 12V battery whilst running all the devices in the caravan. 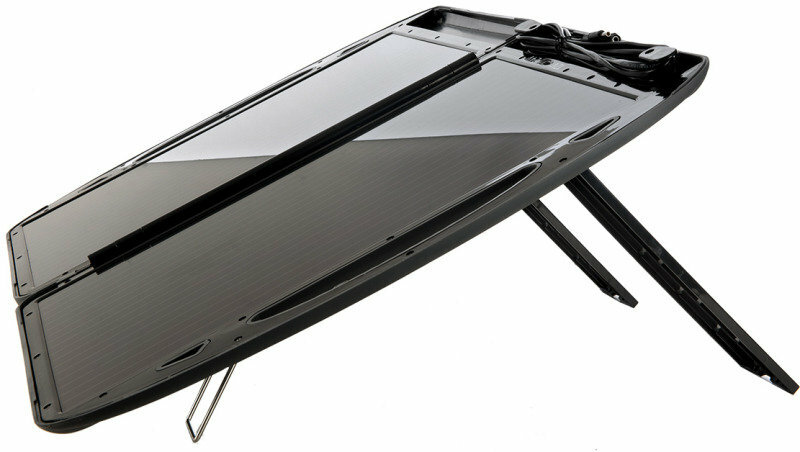 Simply open up the briefcase and position it so the panels are directly facing the sun. The panel will charge in low light conditions but, of course, maximum power will be generated in full sunlight. Once positioned select the voltage required and connect to your battery using the clamps or adaptors included with the kit.